This Vault Series #4 fixed blade offers a limited edition custom fixed blade from master knife-maker LT Wright. 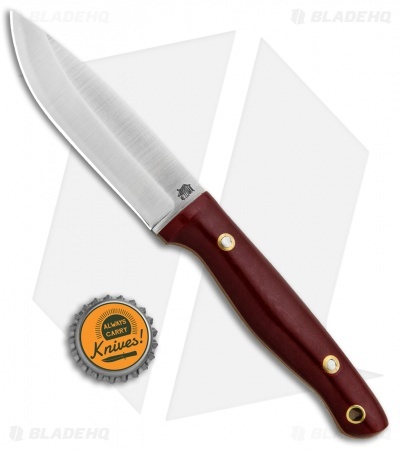 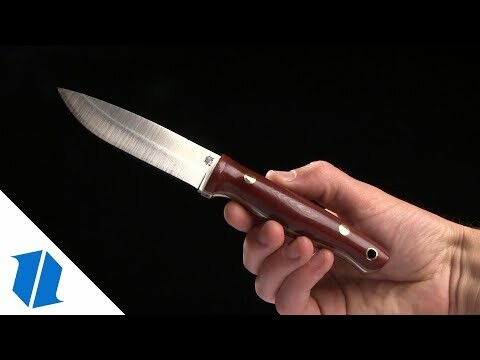 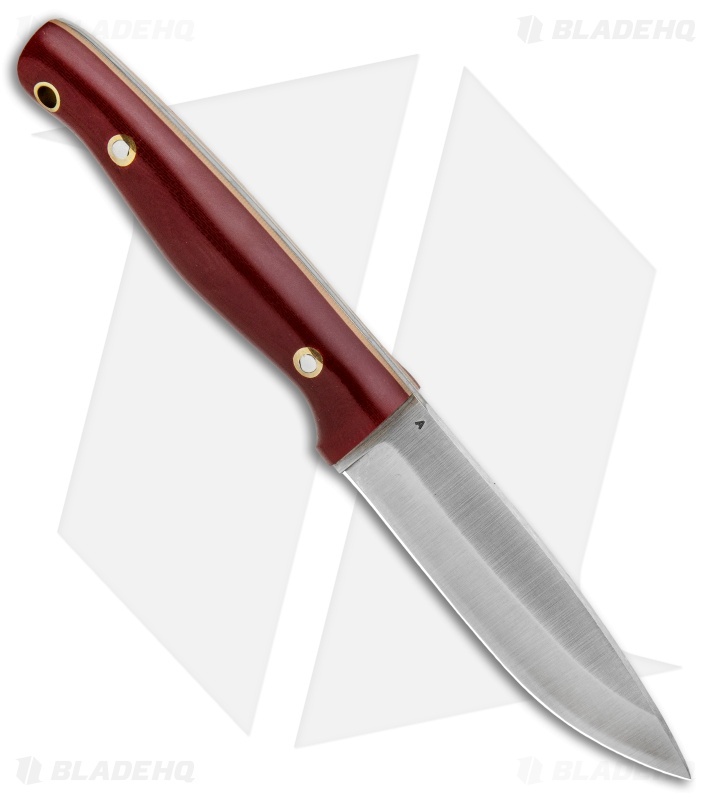 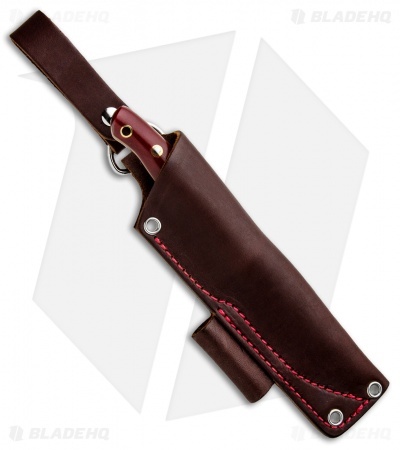 It is built with a full tang A2 steel blade and polished red G-10 liners with coyote liners. These limited edition knives are typically only made available to members of LT's Pout House Forum. 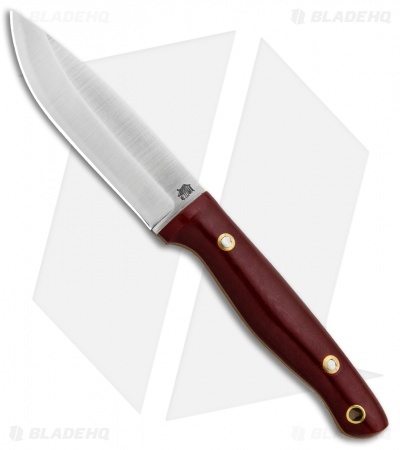 Add a high performance custom fixed blade to your collection today with the Vault Series #4.